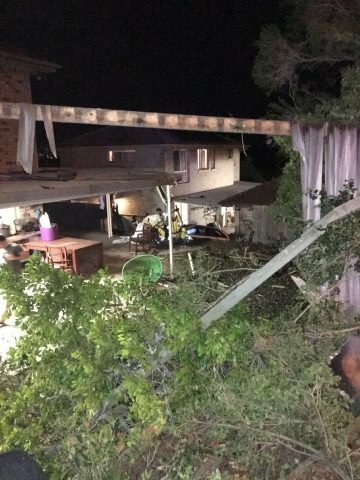 Police have charged a 27-year-old man after the Toyota sedan he was driving allegedly crashed into two Sumner houses last night. At around 11 pm, at the intersection of Dandenong Road and Sumner Road, the driver allegedly decided to race a Mercedes along Sumner Road when he lost control and crashed through the rear and side fence of two Brumby Circuit homes. The driver and his two passengers were not injured. Investigators are requesting anyone with information in relation to the Mercedes to contact police. 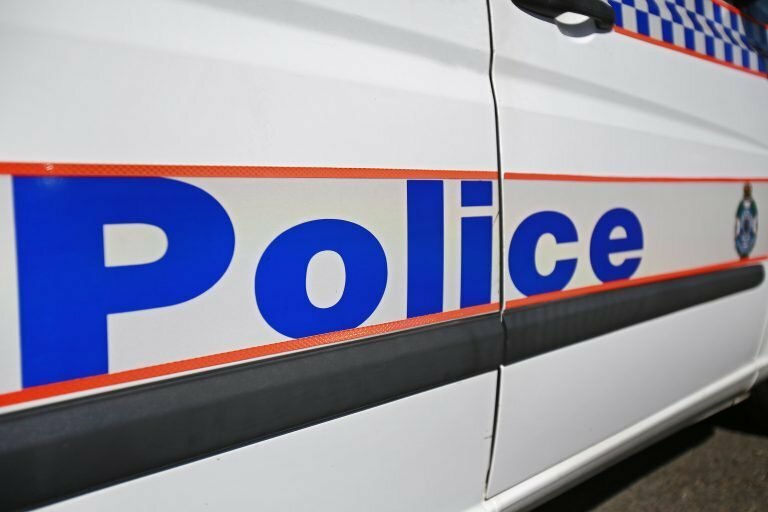 The 27-year-old Sumner man was charged with dangerous driving and drink driving and is due to appear in the Richlands Magistrates Court on April 30.